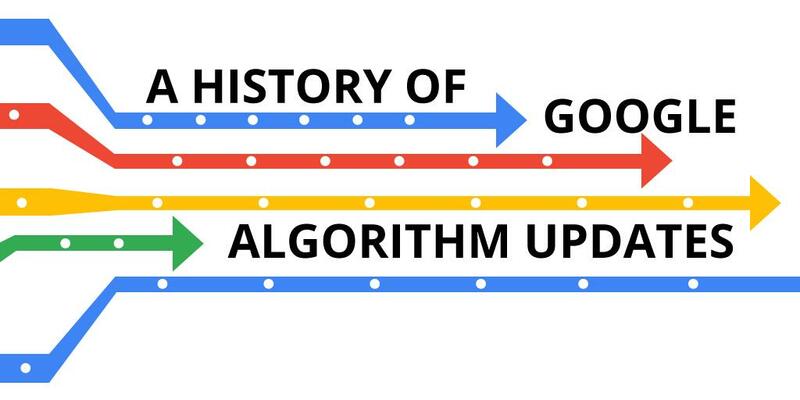 If you turn the pages of Google’s history, you will see as many as 500 to 600 times; the search engine giant has changed its algorithms in a single year. 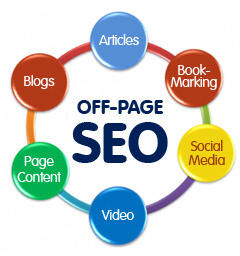 It has brought in major updates like Panda and Penguin that have created significant effects in search results. These have consequently made changes in web traffic and rankings in SERPs. Well, people, Google has a new update for us again – in 2017. It is speculated that the company has made up gradations in Penguin algorithm probably in February this year. Yes! It is speculated because Google is an excellent secret keeper and they are not going to reveal their strategies to us. The company has refrained from specific answers – neither denying nor confirming the news. Then how did people get to know the change? Through some signal changes! Webmasters have reported some notable signal changes that fairly indicate an update. This time, Google has targeted those who are into aggressive link building. They are trying to pull down spamming of all sorts. It was back in April 2012 that the search engine biggie had launched its Penguin to track down sites that have violated the Webmaster Guidelines. Their main aim is to remove spammy links that are influencing search results and improve user experience. A lot of sites, as a result, had to remove bad backlinks. Coming back to the February update! Around this whole month, tracking tools are also in confusion regarding this speculated, unconfirmed change. Some of the major tools on this list are Algoroo, MozCast, RankRanger, AccuRanker, and SERP Metrics. Even, major black hat communities like BlackHatWorld are considering this as a target towards the private blog networks or PBNs. While a section says websites are being penalized, others are seeing a slow pick up in new links by Google. Whatever be it, the search engine chooses to stay quiet as of now. 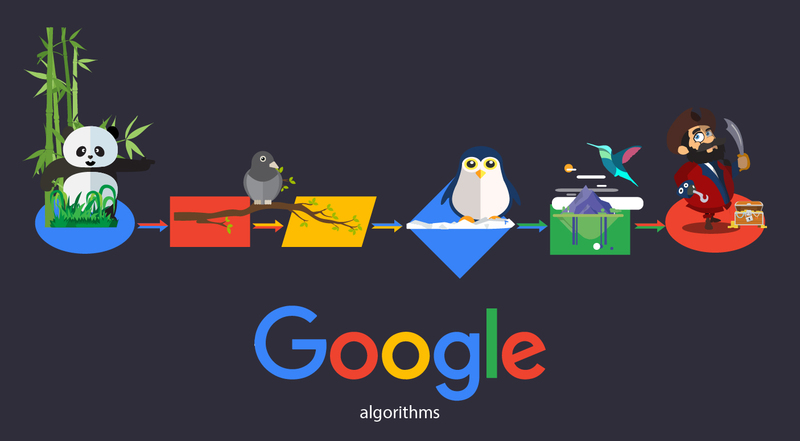 It’s an advancement of Google Penguin, how it detects spammy links and brings them down. 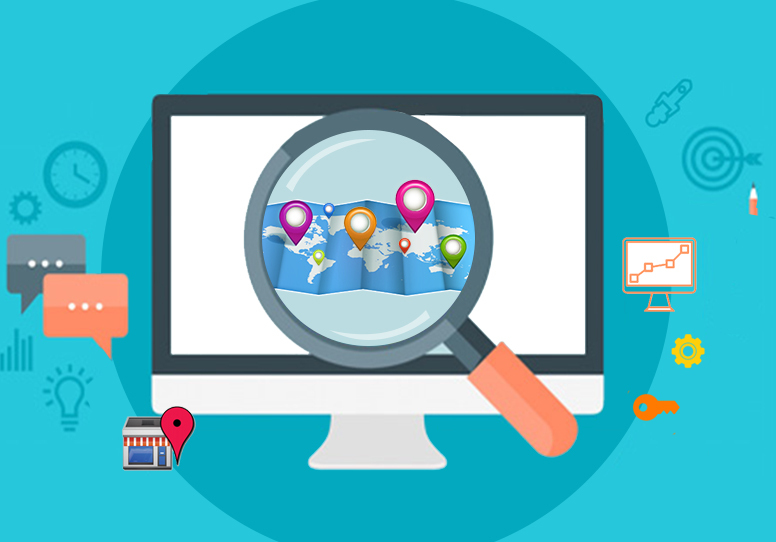 Now, before moving to the chatter in the SEO community, let us have a quick look at PBN. Expanding to Personal Blog Network, using PBN is a black hat technique. But, quite obviously, our Google genius never appreciates this method (you may be penalized even!). In fact, they are in continuous search of PBNs and their algorithm updates are for tracking out those spams. The gossip in major communities: What are they all saying? Some users, however, did not agree that there was a slowdown in indexing. According to them, either it’s a Penguin update, or it’s simply targeting the PBNs. So, the change in indexing wasn’t experienced by everyone. Ah! So, it’s the same buzz all around! If we rewind a little, we can see Google has a long history of rolling out such updates. In February, there was an unnamed update targeting mobile usability and e-commerce. Although, the search engine company did not give any confirmation. Next, in April, another change came for all the mobile friendly sites regarding mobile rankings. 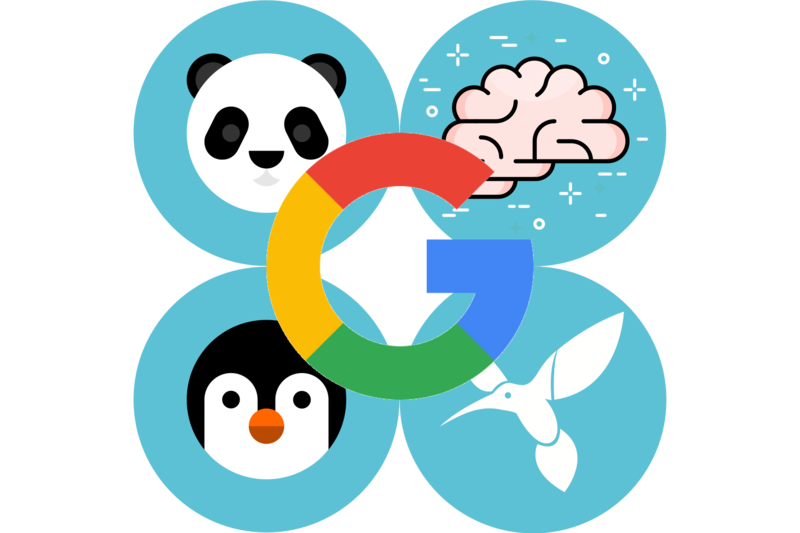 Coming to October, a revelation came that Google will be using RankBrain, a machine learning technology, for its search engine results. In February, there were updates for Adwords. Google completely removed the right sidebar classic advertisements. On many commercial searches, they have brought in 4-ad top blocks. The change had a significant impact on competitive keywords. In September, Penguin was updated to reduce spamming. One example was keyword stuffing. Again in the same month, temperature extremities of 108 degrees were shown by Google due to its update. The impact of this was quite heavy on organic results as per data received. If you blame the company for keeping the secret, we must not forget the January update recently regarding the mobile interstitial penalty. Google has confirmed that. However, the impacts were minimal. What’s more? While killing the link operator, the company has chosen to keep the website operators. Google has also released updates to infrastructure to its search console. It has again given the explanation regarding crawl budget. Most of you must have heard about another Google update regarding Japanese content. And it has been confirmed by the company. The algorithm change was targeted towards lowering the rankings of power quality websites in Google’s search results of Japanese domains. Didn’t anyone ask Google to debunk all these speculations? Well, people, don’t be surprised but the questioned was thrown to Google Webmaster Trends Analyst, Gary Illyes on Twitter. He was asked whether they have any intentions to reveal the truth giving specifications and settle the volatility that has started since January. “Absolutely not,” came the reply from Illyes. Disclosing things would give the spammers excellent chances of avoiding algorithms and finding loopholes. This makes sense, although! Quite clearly, once spammers get access to the details of Google’s policy of blacklisting links, they will change their black hat strategies proficiently and adapt to the situation. This ‘no transparency’ policy of the company will help them count on low-quality websites that hampering user experience. As of now, the thread ends here! 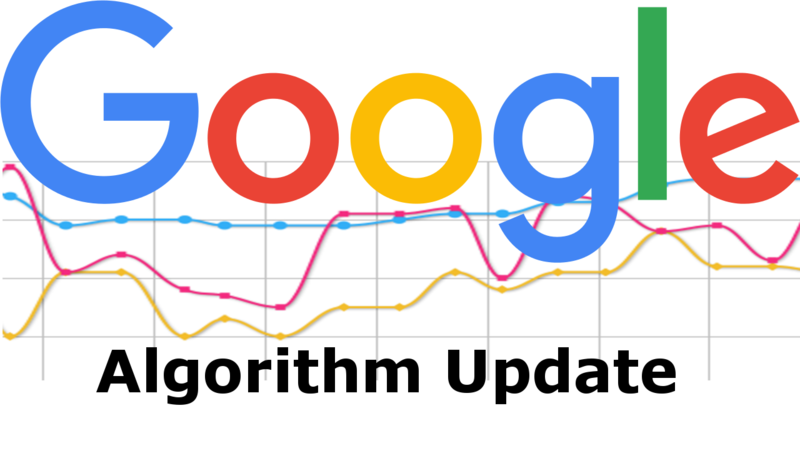 Taking the data from all the major SERP trackers and comments from all sides, we can conclude that there has surely been some update in the Google mansion. The company is in the mission of constantly updating their services and giving good results to their customers. They have hit the black hat techniques in major areas, hence. What’s for us? Well, we can create high-quality, value-based contents, follow white hat methods and be on the safe side. We can use the primary SEO tools to audit links in our websites. Can’t we?